Absolutely perfect! Before purchasing, my questions were answered very fast. We decided on different, but coordinating rings. 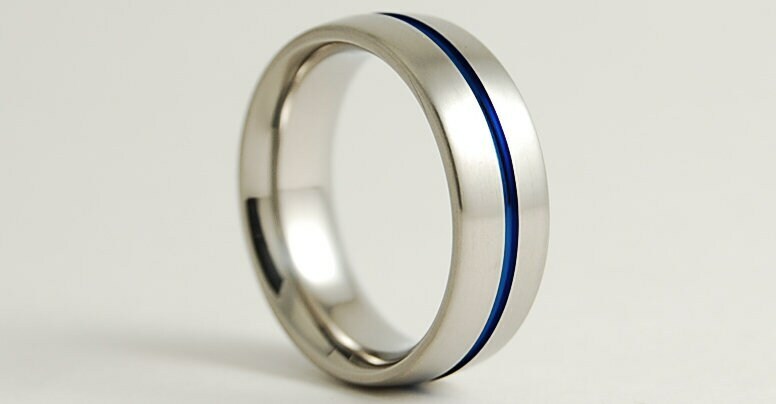 After we purchased our rings, we were kept up-to-date on when they would ship and be expected to arrive. They are just as we had wished for! Thank you sooooooooo much for our beautiful wedding rings! The ring looks great and it's so lightweight! 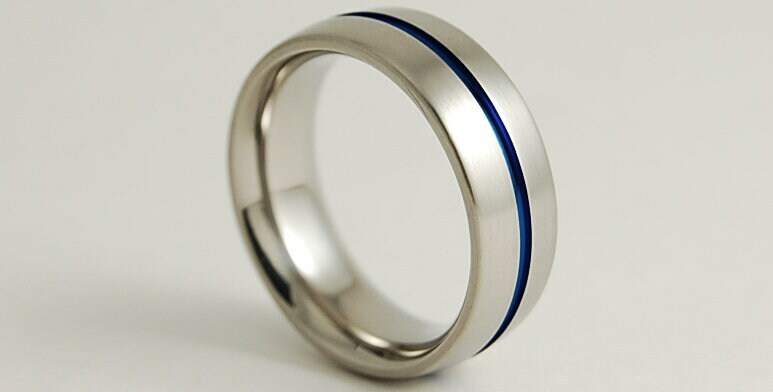 Very beautiful ring, it feels sturdy and looks really nice. Owner is quick on responding to questions and had fast shipping. I'm very happy with my purchase and had a great experience, thank you so much! Extremely helpful vendor, beautiful products and rapid shipping, I couldn't be happier.